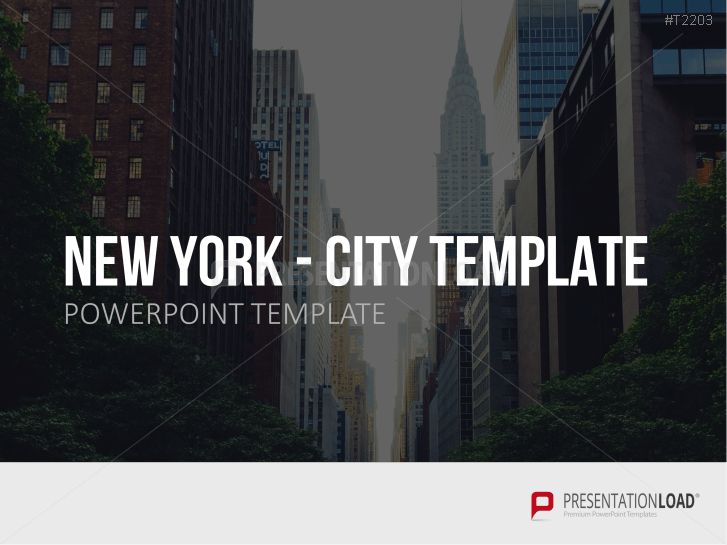 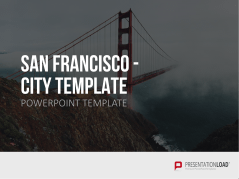 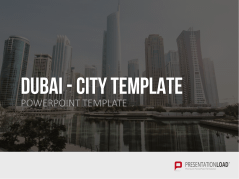 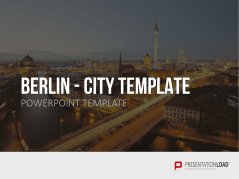 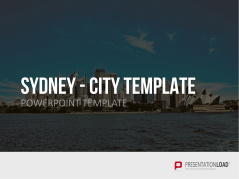 Create premium PowerPoint presentations with high-quality city templates. 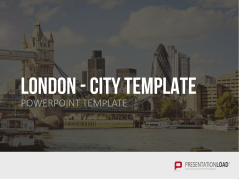 Enhance your presentation with exclusive images of cities, such as Paris, Tokyo, Berlin, London, New York, San Francisco, or Dubai. 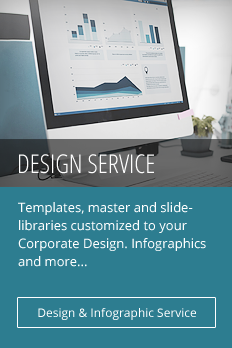 Present new office branches, local events, business goals, budgets, or financial markets. 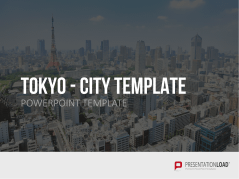 We’ve included photos of famous landmarks and monuments like the Tokyo Tower and Golden Gate Bridge – perfect for tourism presentations or even for private use. 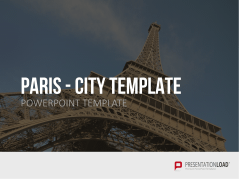 n also use this presentation set for private purposes: create a portfolio of your favorite holiday pics and design your own personal city presentation. 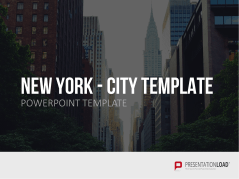 Includes images and backgrounds of the Statue of Liberty, Brooklyn Bridge, Manhattan. 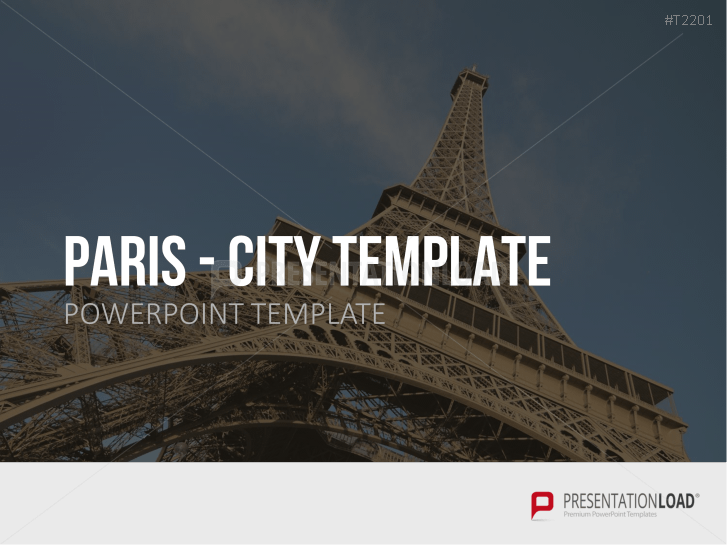 Templates include images / backgrounds of the Arc de Triomphe and Eiffel Tower. 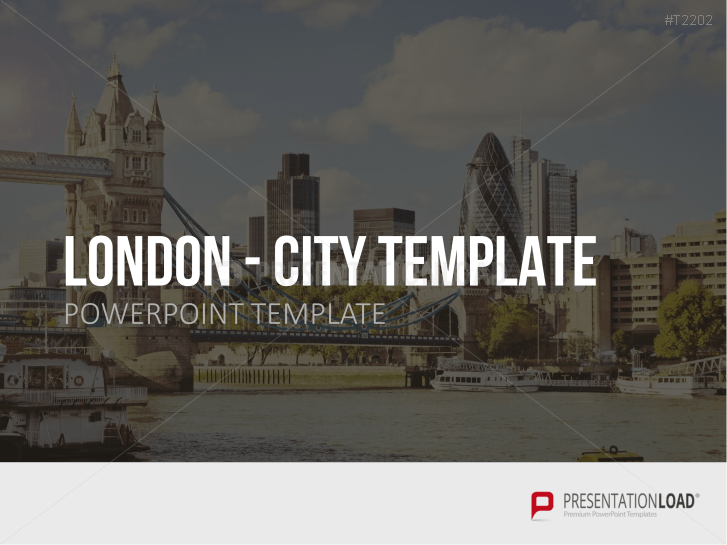 Templates portray the Tower-Bridge, the London Eye and Big Ben. 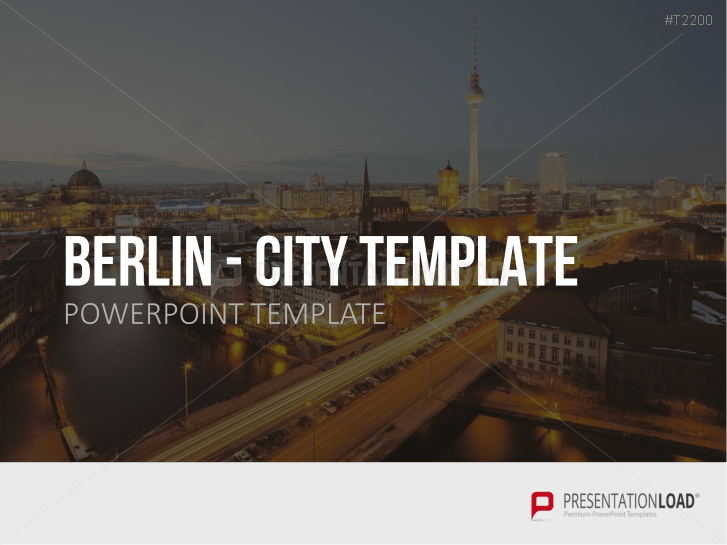 Templates depict Brandenburger Gate, the German Bundestag and a panoramic image. 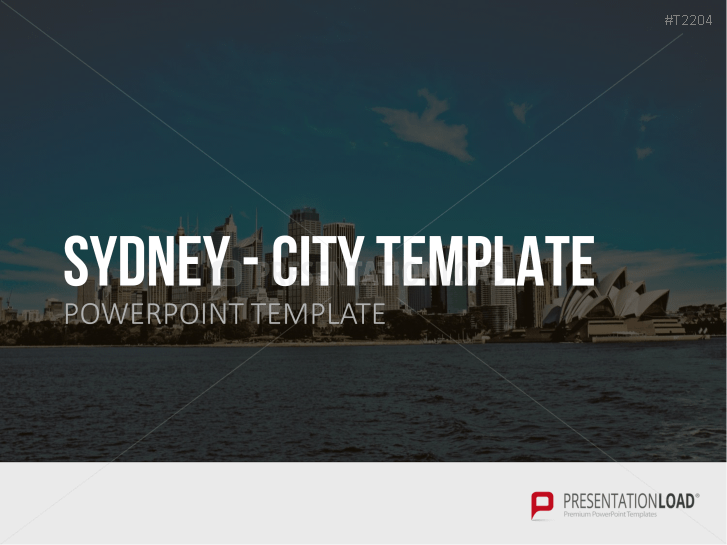 Templates comprise images of the Sydney skyline and the Opera House. 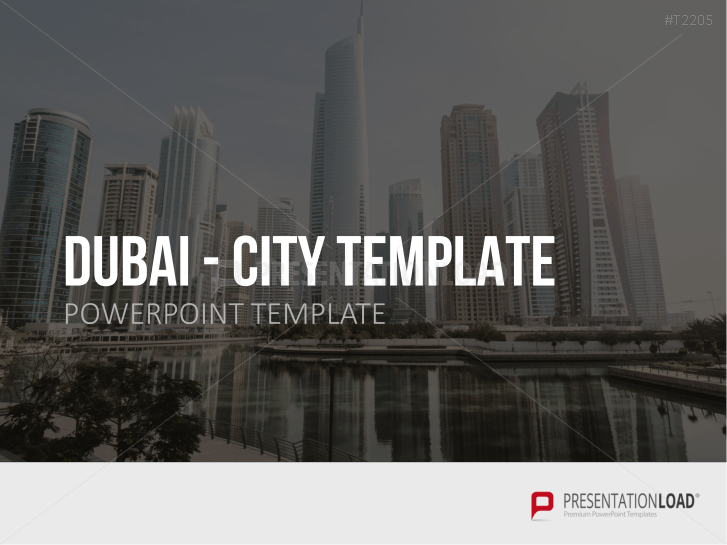 Templates consist out of the impressive skyscrapers and traditional buildings of Dubai. 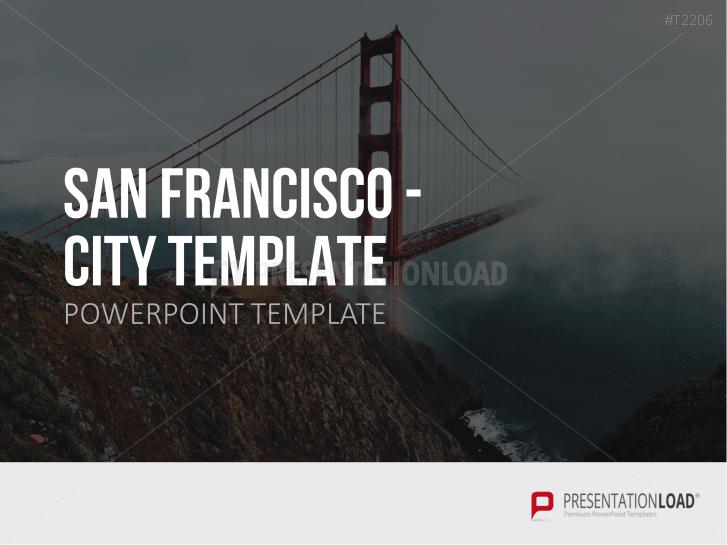 Templates include the Golden Gate Bridge, the Painted Ladies, Cable Cars and the San Francisco Skyline. 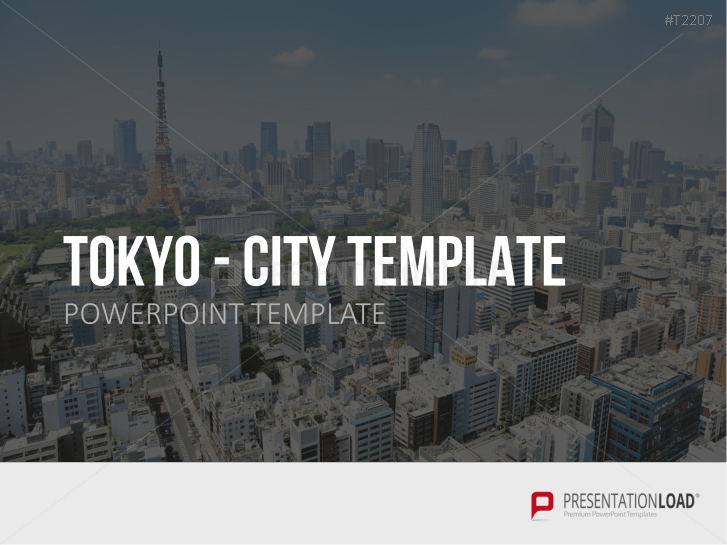 Templates contain the skyline and surroundings of Tokyo.